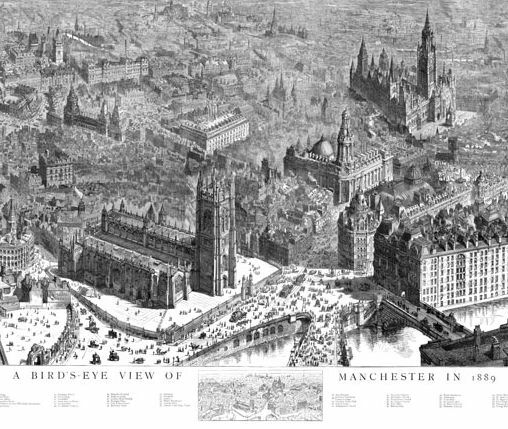 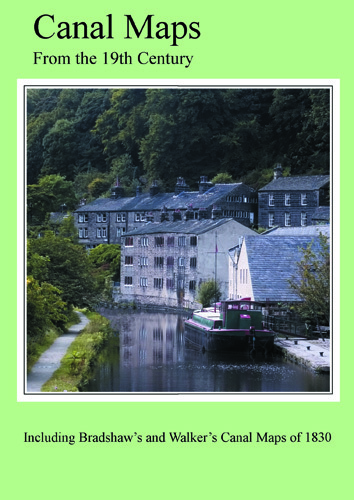 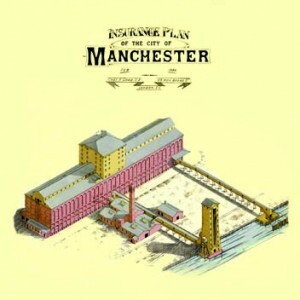 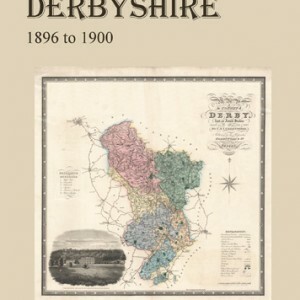 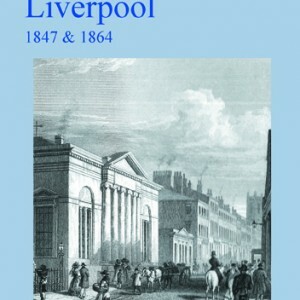 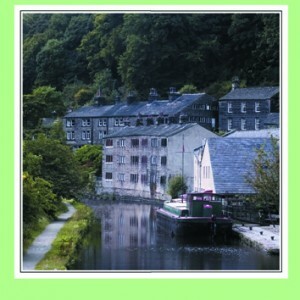 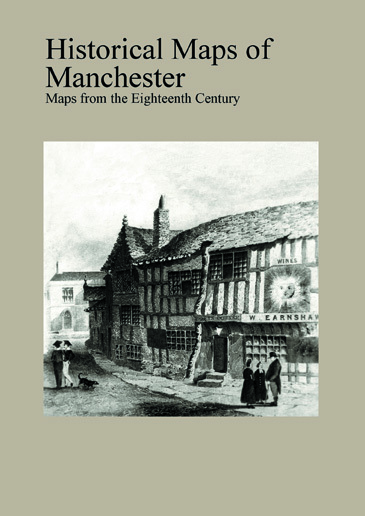 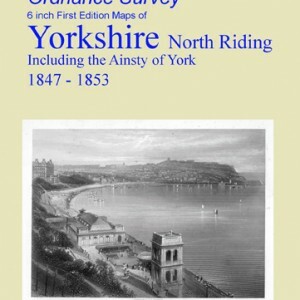 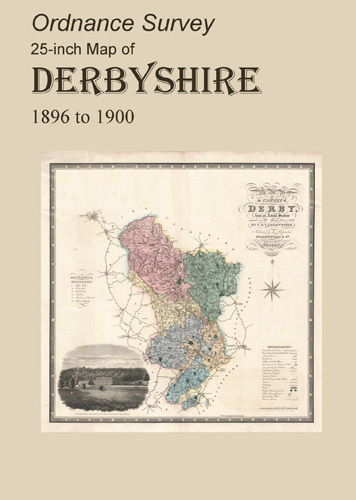 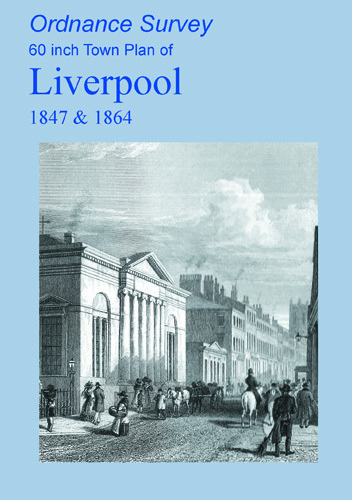 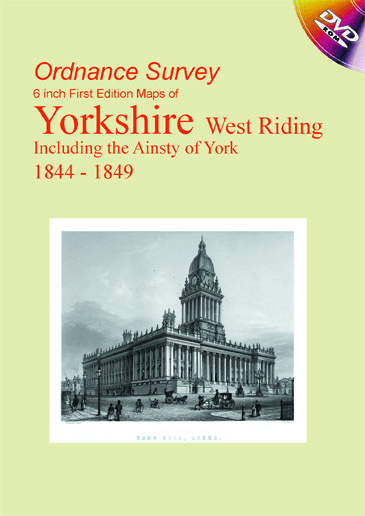 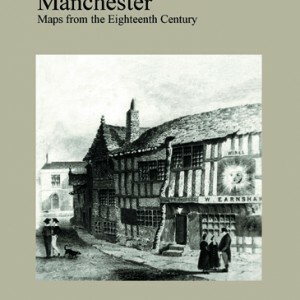 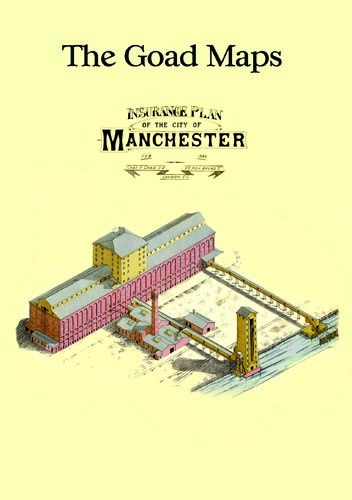 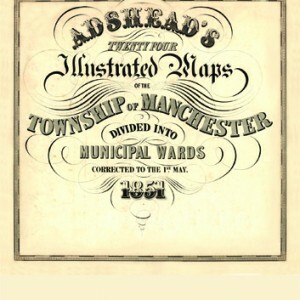 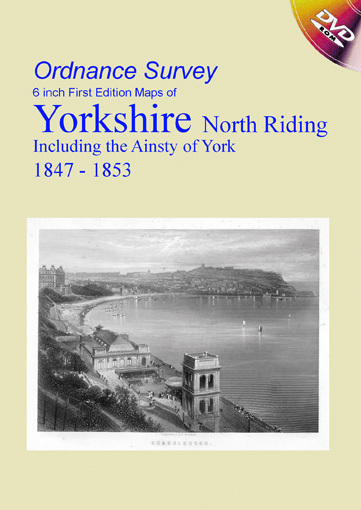 This DVD contains all of the first edition 6 inch maps of Lancashire. 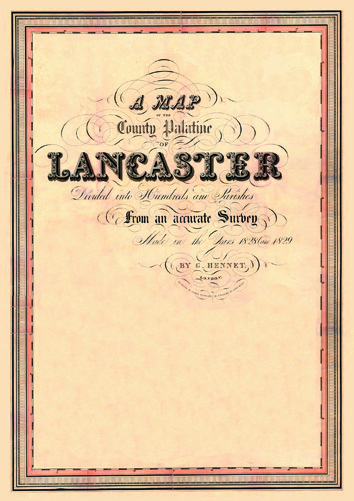 These maps are very important since they pre-date the 25 inch maps by about 40 years and were surveyed between 1841 and 1853. 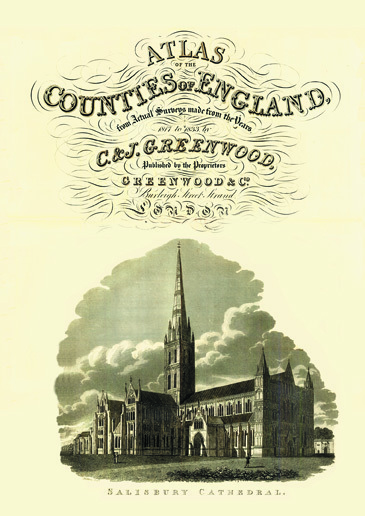 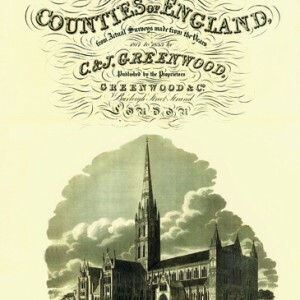 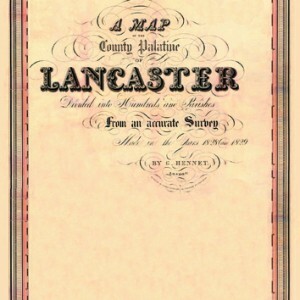 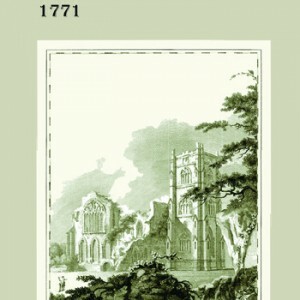 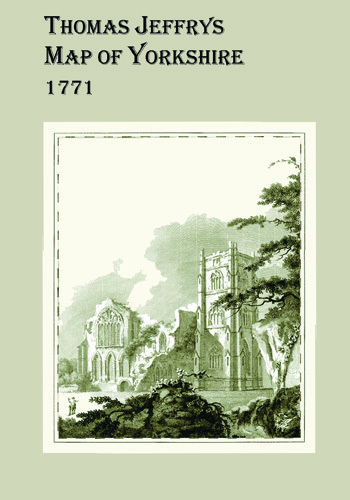 The images were scanned from maps held at Lancaster University Library with their kind help and permission. 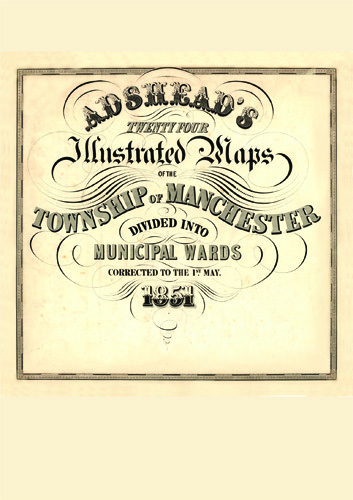 The maps measure 1m x 0.7m and are scanned at 300 dpi. 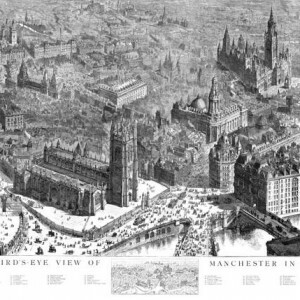 in greyscale.